Help me find out from with provider my PRIV is! 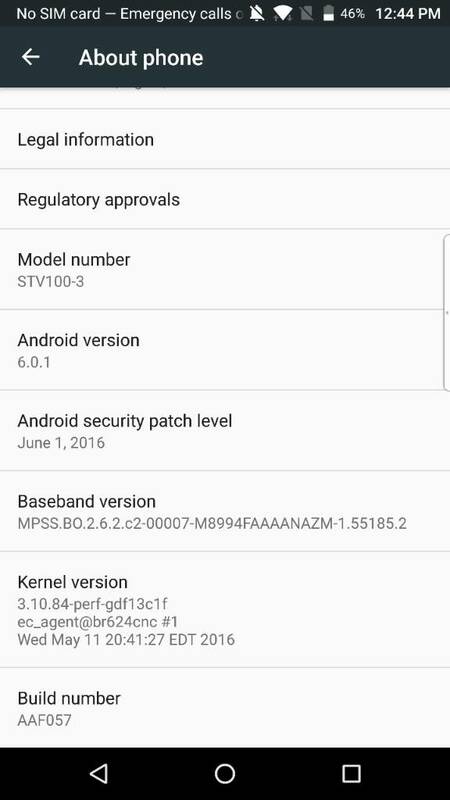 So a while back I've posted that my Blackberry Priv is network locked, I've buyed it second hand, and loving it till this day. Its the STV100-3 varriant. 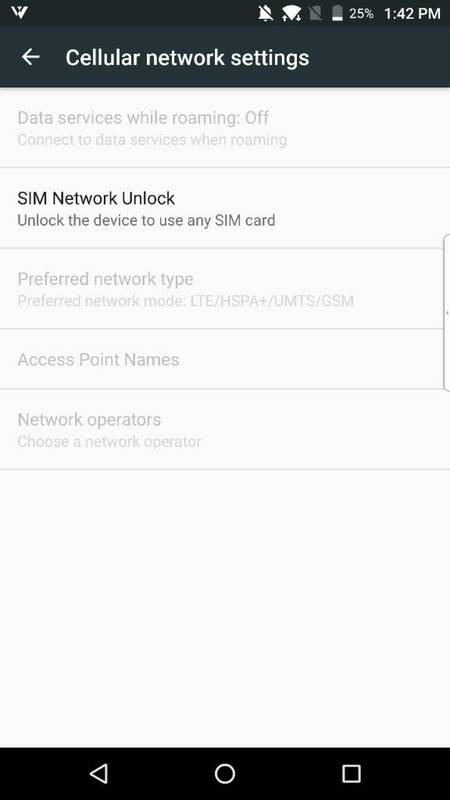 I really would like to know from with provider it orginaly came from, so I can give the correct network provider its locked to the unluck services online, so I can get an working unlock code. If any one can help me out would be great! 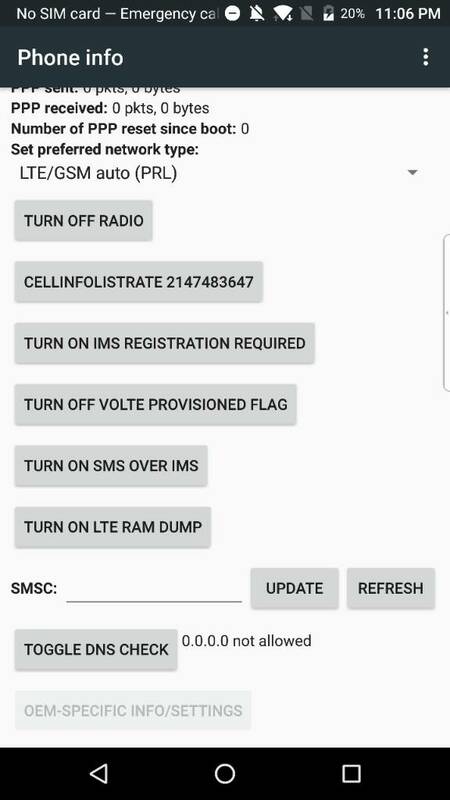 You shouldn't be posting your IMEI on a pubic forum..
CivilDissident, francees and BLu like this. francees and BLu like this. Looks like I won't be able to view the apn settings. That screen doesn't mean anything... Koodo doesn't sell Privs. OP, are you by chance from Canada? Not necessarily. All the APN settings are actually stored on the phone. It's not a reliable test. I'm not from Canada, I'm wayyyy over from Curacao, I got no idea from where the dude I've bought the priv from got it, didn't get the box so I'm really clueless. I did factory reset it some time ago, even reload with the old andriod lollipop autoloader b4 andriod M was available. South Caribbean... I'm willing to bet it's a Canadian unit. You have the PRD number on the box by chance? I think the most possible way is to look at the build code. It's AAF057 as per what i can see on your screenshot. And yours is STV3. Based on what i know, STV3 is the model specifically sold for Asia Pac market. There are hundreds of network carriers in APAC region but only few have been selling the Priv. Anyone knows a trusted website where we can trace IMEI? Man if someone can help would be GREAT!! Canada also sells STV100-3 via the carriers. You can call that for free using Hangouts or Skype. I've emailed there customer support center (two days ago) still no reply from them. Well there's no relevant information in that menu. You may ask one of many unlock service on the internet. Check the box that says "I don't know the name and country of the original network provider"
francees and FF22 like this. How can I be sure the phone is unlocked? I can I fix a cracked BlackBerry screen?